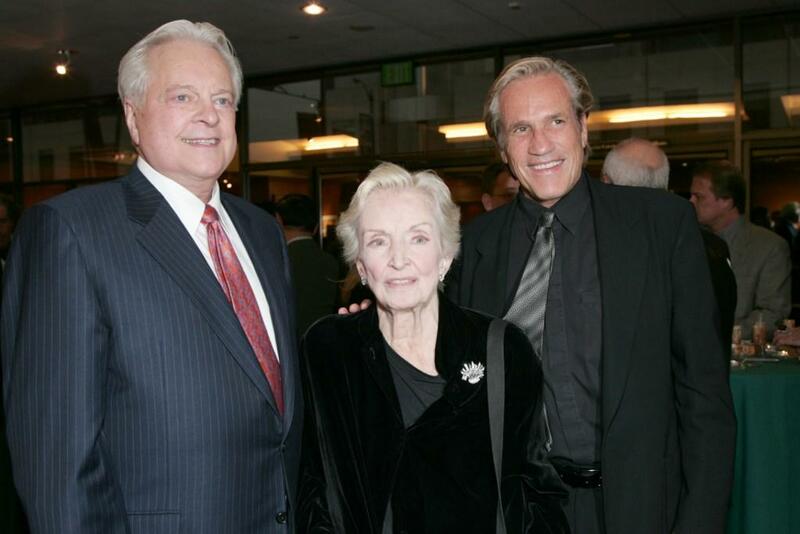 Robert Osborne, Nina Foch and Director Randall Kleiser at the AMPAS Centennial Celebration of Barbara Stanwyck. 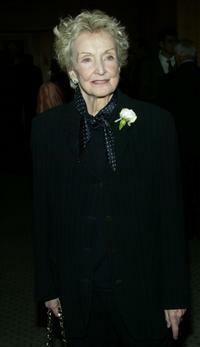 Nina Foch at the AMPAS Centennial Celebration of Barbara Stanwyck. 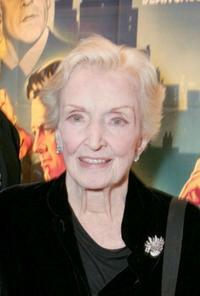 Nina Foch at the Centennial Tribute to the late director Vincente Minnelli.